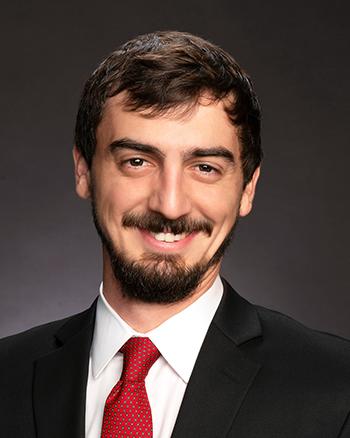 Andrew Courtois, Louisiana native, graduated in 2018 from Louisiana State University with a master’s degree in geology and brings a lifetime of working and playing in Louisiana’s coastal landscape to the Institute’s team. Courtois graduated from the University of New Orleans in 2016 with a bachelor’s degree in Earth and environmental science with a geology concentration. During his time at the University of New Orleans, he assisted in sediment sampling as part of the state’s Barrier Island Comprehensive Monitoring Program. Starting in January 2019, Courtois was a project manager for a project surveying the Mississippi River. Previously as a graduate research assistant at Louisiana State University, Courtois focused his research on using natural radiotracers to study fluvial sediment deposition and dispersal on the Mississippi River delta front.